SH X WIB part 1!! 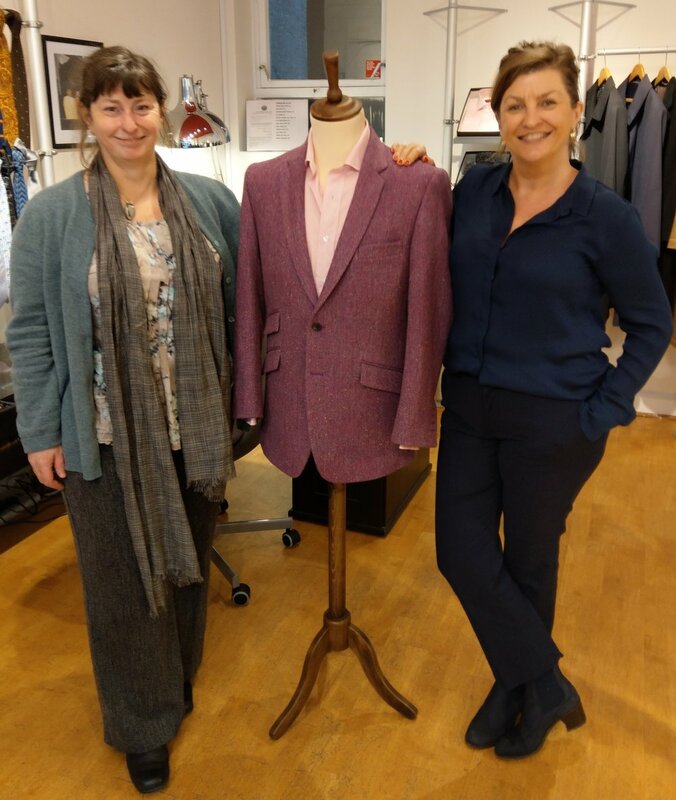 Susannah Hall Tailors is proud to offer a unique bespoke experience for men and women who appreciate the highest quality materials, superior design and British craftmanship. 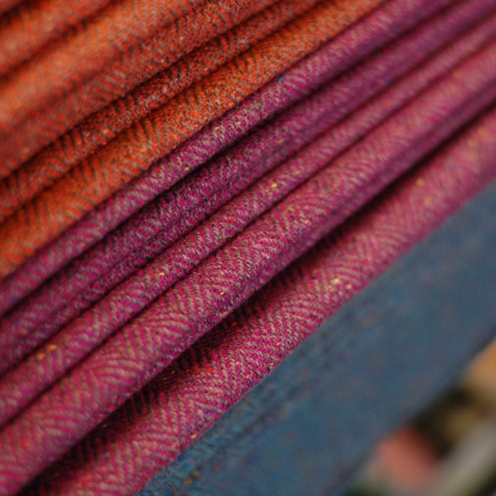 We have just launched an exclusive range of bespoke tweed in collaboration with Woven in the Bone. Designed by Susannah Hall and woven by the incredibly talented Sam Goates. Genuine Donegal yarn from Ireland sparkling with colour. Woven in Scotland and tailored in England. Contemporary cloth with traditional skills. Available in 3 colours you can order a bespoke jacket but don’t wait too long as we have very limited stock available.